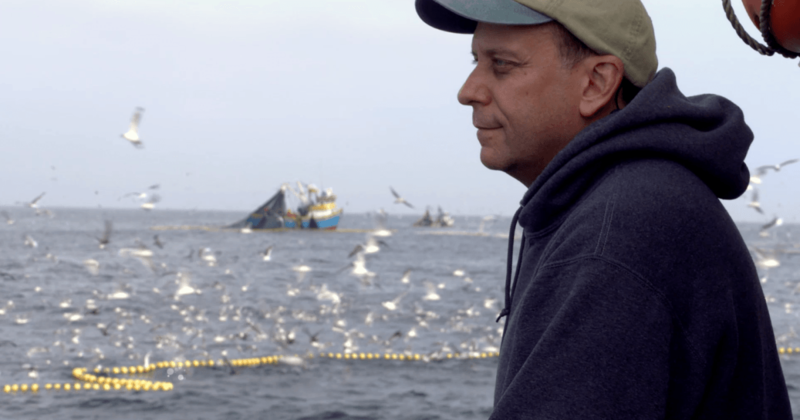 “What fish should I eat that’s good for me and good for the planet?” Bestselling author and lifelong fisherman Paul Greenberg (Four Fish; American Catch) sets out to answer that question in “The Fish on My Plate,” a 90-minute Frontline special. As part of his quest to investigate the health of the ocean — and his own — Greenberg spends a year eating seafood at breakfast, lunch, and dinner. With people worldwide consuming more seafood than ever, Greenberg also explores questions of sustainability and overfishing, traveling to Norway, where modern fish farming was invented; Peru to witness the world’s largest wild fishery; Alaska, where 200 million salmon can be caught each year; and Connecticut to visit a sustainable ocean farming pioneer who is trying to transform the fishing industry. On CPTV: Tuesday, April 25 at 10 p.m.